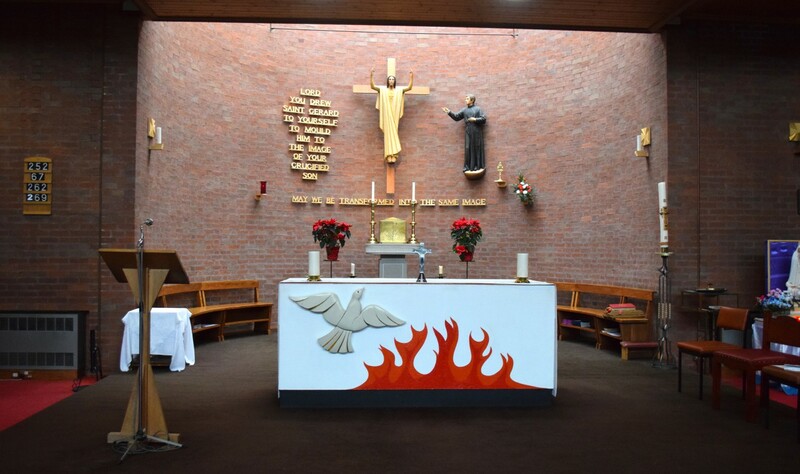 Saint Gerard, our school saint, has his feast day on 16th October. Gerard was born in Muro, Italy, on 23rd April 1726, the youngest of five children. He trained as a tailor for four years following in his father’s footsteps. Then he became a servant for the local Bishop. He shared the money he earned between his mother and the poor. Gerard could not join the Capuchin Order because of ill health but he was accepted by the Redemptorists as a lay brother. In his work with the Redemptorist community he served as sacristan, gardener, porter, cook and tailor. During his life he was called the ‘wonder worker’ because so many miraculous things happened through his intercession. There are many miracles attributed to St. Gerard including restoring life to a young boy who had fallen from a high cliff. Because of the miracles, God worked through Gerard’s prayers with mothers. The mothers of Italy took Gerard to their hearts and made him their patron. Gerard died in 1755 at the age of 29. Gerard was beatified in Rome on January 29, 1893, by Pope Leo XIII. 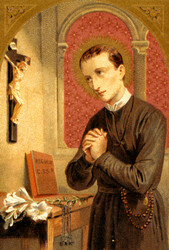 He was canonised, and became Saint Gerard Majella, less than twelve years later on December 11, 1904, by Pope Saint Pius X.
Saint Gerard followed the teachings of Jesus all his life and shared the Good News by what he said and how he lived his life. We look to Saint Gerard to be an example for us to follow.